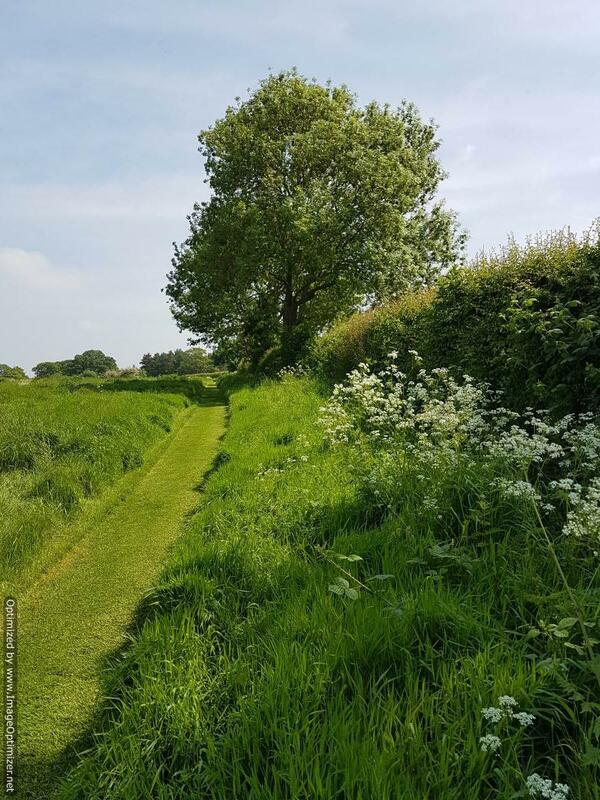 Fenns Meadow Green Burial Ground is a small family run business based in The North Shropshire Countryside, just outside Whitchurch. 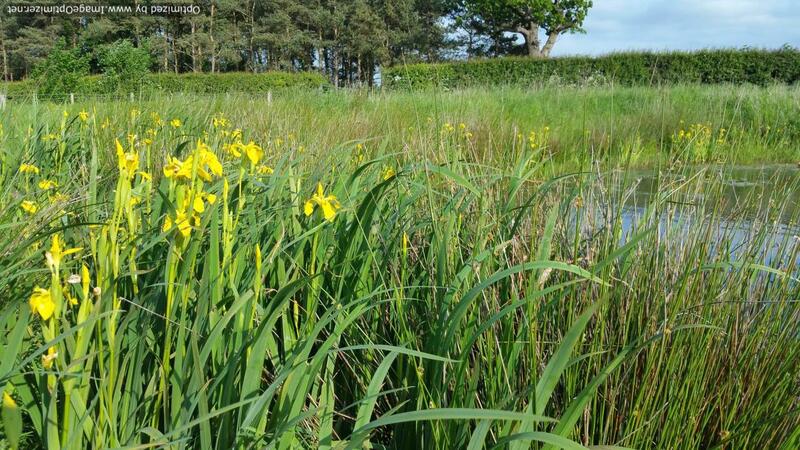 Here at Fenns Meadow Green Burial Ground we offer you the ability to purchase your burial plot within our meadow in advance of your death, which means your family does not have to go through the extra worry and up-set at their time of loss. Equally plots can be bought at the time of death. We also offer the Internment of Ashes within our meadowland. Scattering of Ashes can take place in our young woodland. The beauty of our wonderful site is it's flexibility. You are able to have the service within the meadow land if you wish, or you can have the service at a church or place of memorial and then come to us for the burial. Your service can be religious or non religious. We have contact with the local churches and we have celebrants that can help write your service. Indeed, we have had families that have written and performed the whole service themselves. The plots can also be consecrated if you so wish. The choice of the final resting place is an important decision to be made. 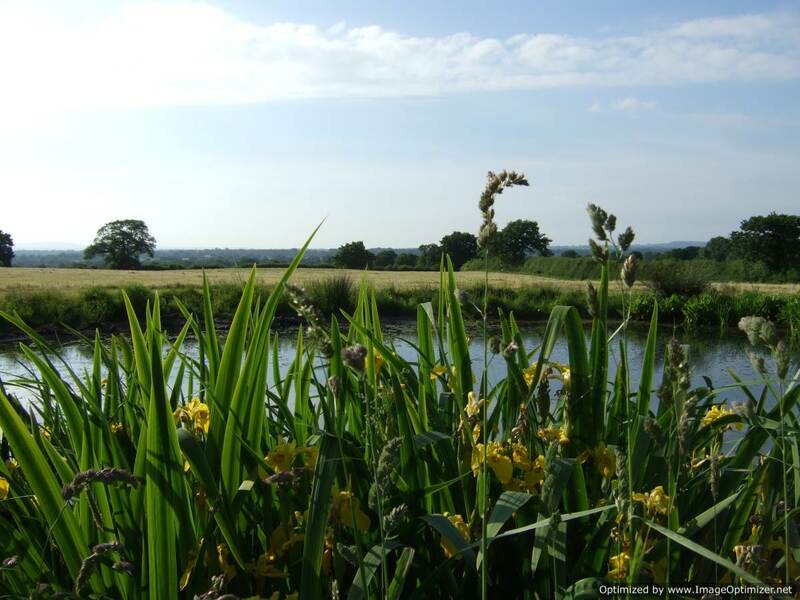 Fenns Meadow creates a secure, peaceful and beautiful environment in which to be laid to rest. Throughout each season the site maintains an air of beauty and peacefulness and is a wonderful place to be.
" Association of Natural Burial Grounds"